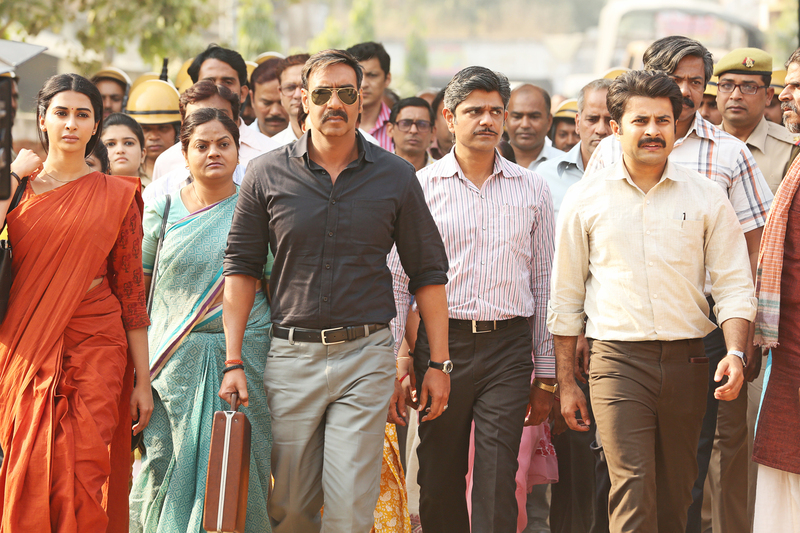 When Raid’s trailer hit the internet, it garnered much appreciation across the nation for it’s creatively punchy one liners and hard hitting dialogues by the leading actors Ajay Devgn, Ileana D’cruz and Saurabh Shukla. One interesting fact about this content driven film is that apart from the main cast in the film, all the other actors are professional and renowned theatre artists from Lucknow. They are not just supporting actors but a cast that has made the storyline look more credible and realistic. These method actors have given incredible performances in the movie and have brought their theatre skills on the big screen.